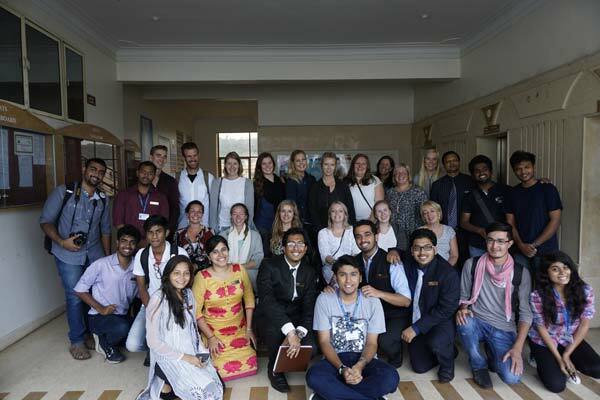 MITSOM College was the host to 15 students and their teacher Ms. Anne Marie Haseth from Telemark University College, Notodden, Norway on 24th September 2015. They were in our college to share their experiences and also give presentation on “Norwegian Education System”.The students also presented a small cultural programme on Norwegian traditional folklore. 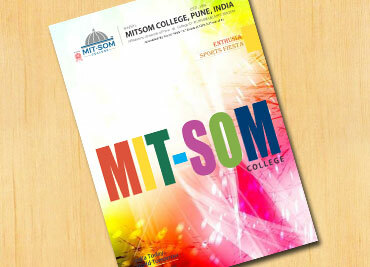 MITSOM College students received them warmly and interacted with them on various topics like the Norwegian higher education system, Opportunities for business in Norway, weather and climate in Norway, and so on..
Our students also gave a presentation on “Indian Education System”. 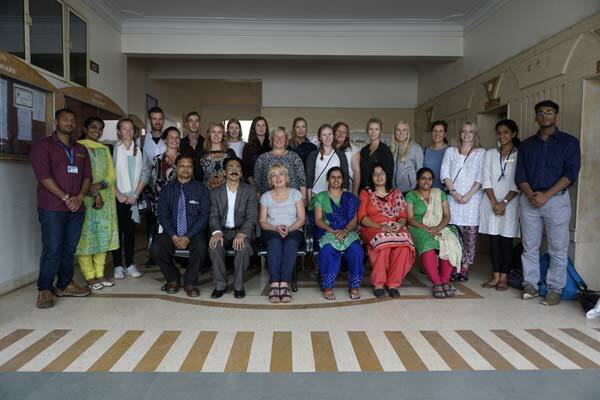 The group spent half day on our campus, interacted with our students, had lunch with them and also visited Dnyaneshwara Hall. Overall the interaction was very enjoyable.